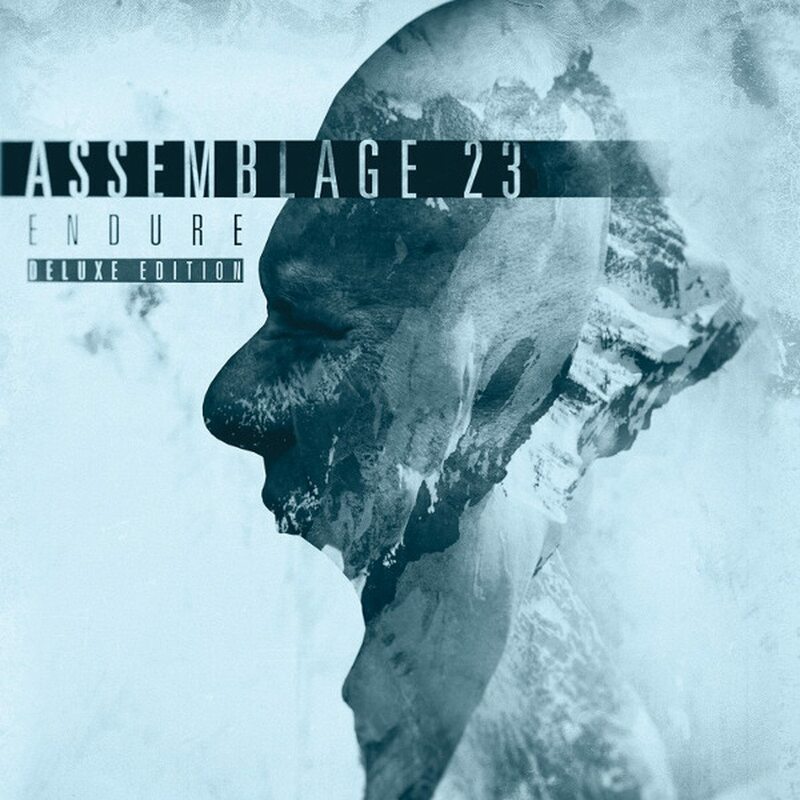 “Endure” is the newest Assemblage 23 album. 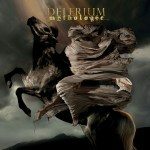 The new release will be out as a regular CD, but also as a 2CD deluxe boxset and on vinyl. The deluxe 2CD set of new the album can be ordered right now (available here) as well as the vinyl set (available here) and on CD (available here). The contents of the deluxe 2CD set are unknown yet, but we’ll add them in the next few hours. We were told it would be worth it! Assemblage 23 is an electronic act from the United States, currently based in Seattle. It was founded in 1988 by Tom Shear who writes the music and lyrics and does the recording himself. “Endure” is the follow-up to “Bruise”, which was Assemblage 23’s seventh album by the American electronic act. It was released on June 12, 2012. PIG returns! 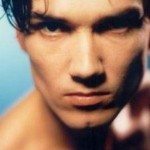 'The Gospel' gets a 2LP vinyl/CD treatment!